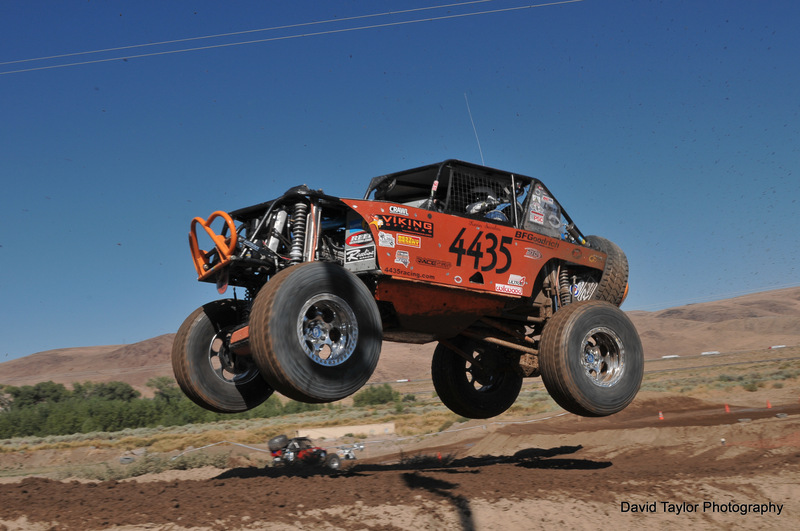 Sacalas is planning on competing in the Ultra4 Series in 2011 which will include King of the Hammers, another Best in the Desert race at the Silver State 300, a trip to Miller Motorsports Park in Utah, Glen Helen’s short course track and the 2nd annual Ultra4 Stampede in Reno. 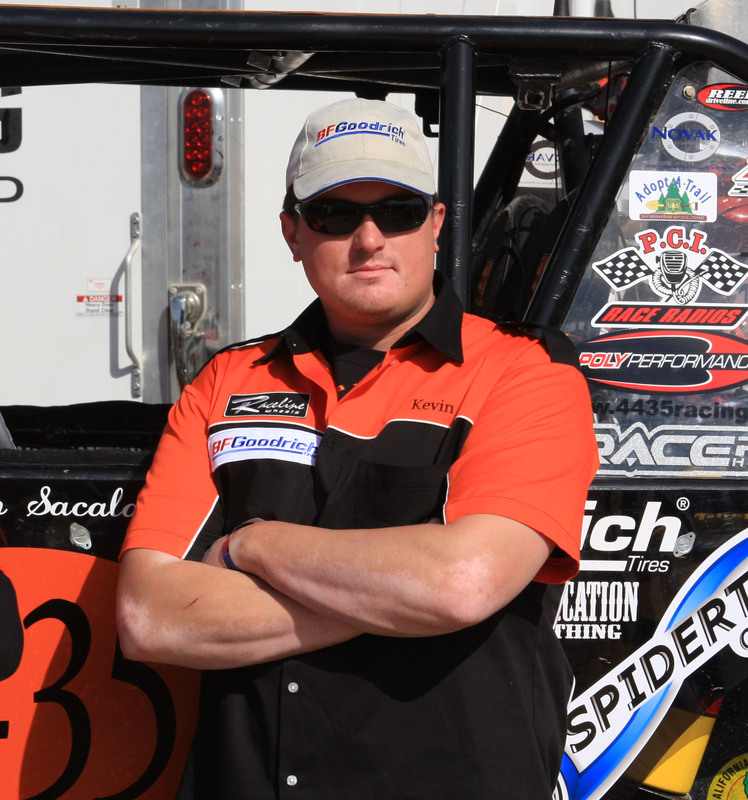 In preparation for the 2011 season, Sacalas has stripped down “Big Ugly” and is in the process of fabricating his 2nd generation Ultra4 car which fans are already referring to as “Big Ugly 2.0.” Sacalas and his co-driver, Kory Merrill, are looking forward to their most competitive season yet with both a new car and exciting new sponsorships with GenRight OffRoad and The Orleans Casino. Sponsors –GenRight OffRoad, The Orleans Casino, BFGoodrich Tires, Raceline Wheels, Novak Conversions, RCV Performance and Spidertrax.